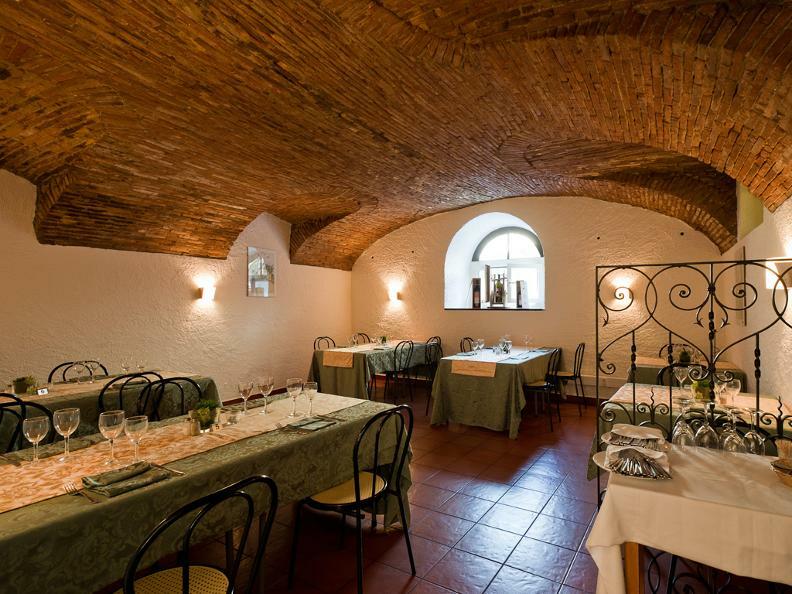 Located in the beautiful centre of Arzo, the Torchio Antico was obtained from the space of a convent of 1760. 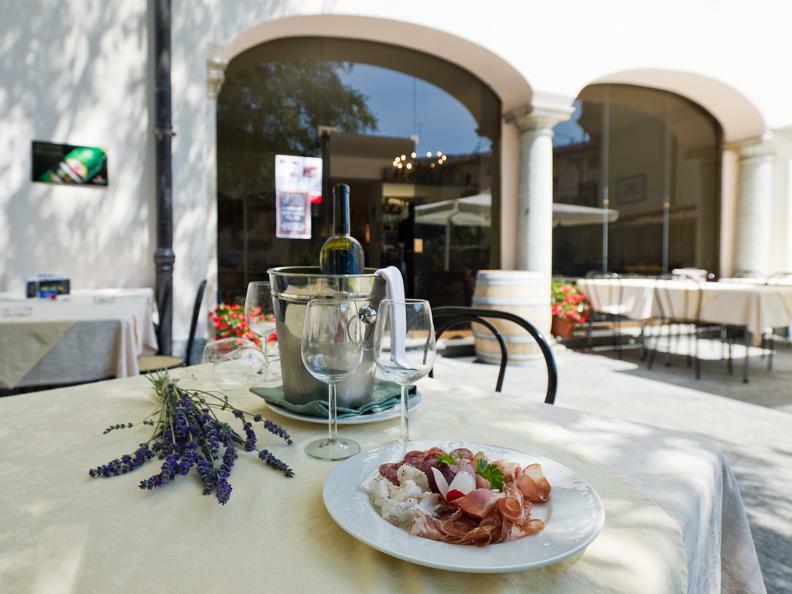 The big room with fireplace, the small room in cotto tile and the ancient wine press, as well as the cool terrace for the summer, offer a typical, comfortable and informal ambient. 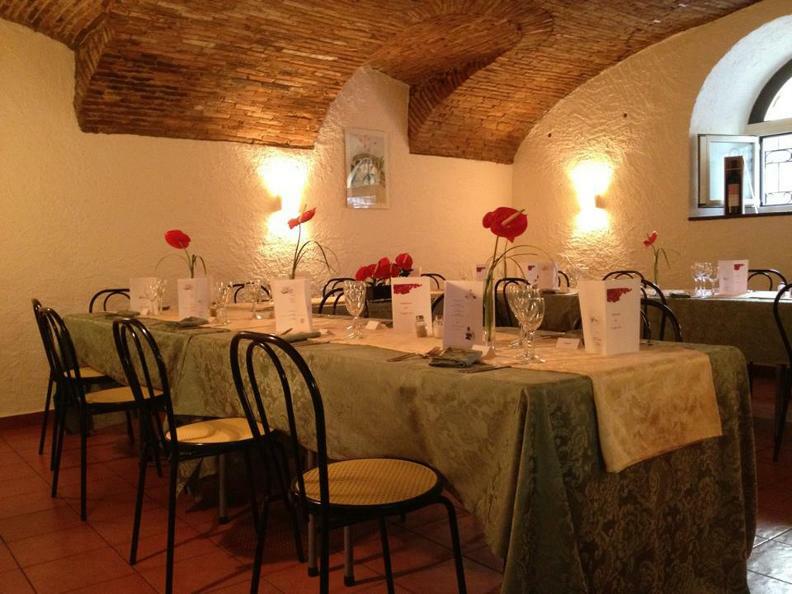 The restaurant is suitable for dinners, banquets, anniversaries and overnights. It has 4 dining rooms available on two floors, for totally 128 seats. 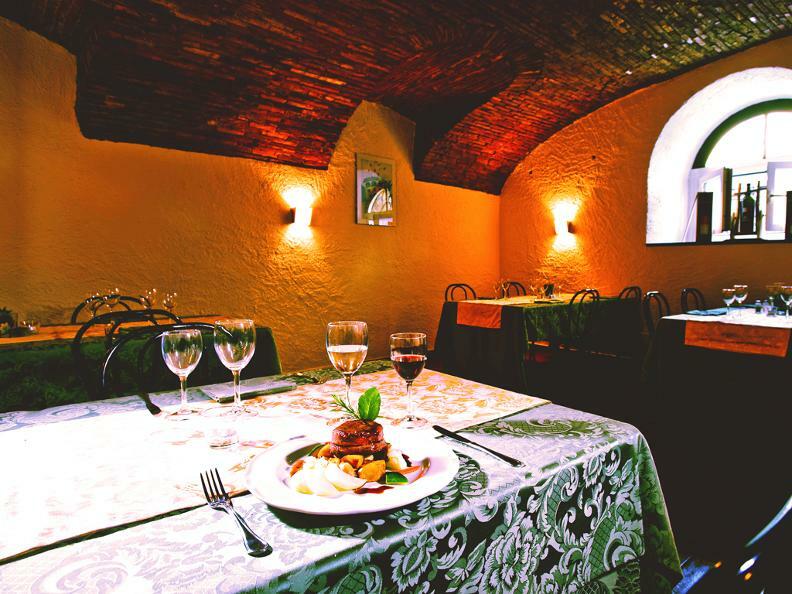 The kitchen is known for pasta and gnocchi home-made, risotto, local meat and fish with excellent wines of the Mendrisiotto or from the near Italy. 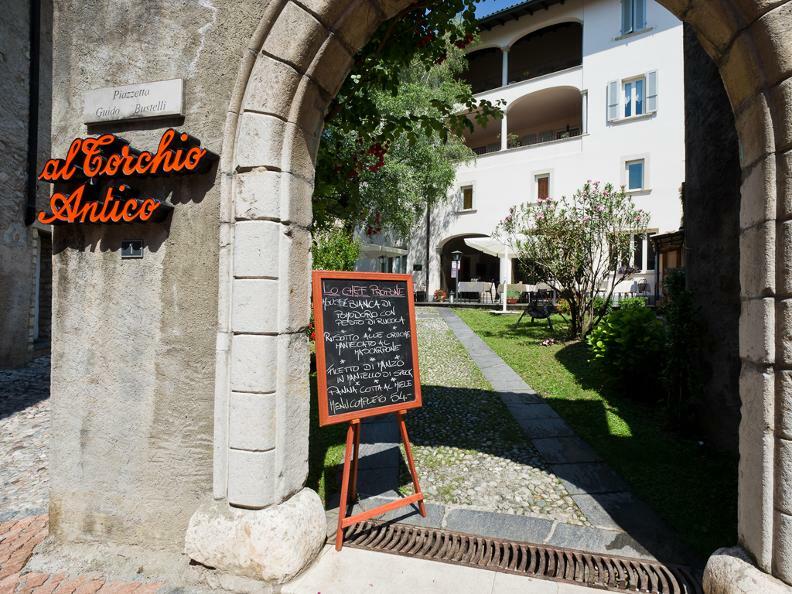 Really special pizza cooked in the wood-fired oven, and the chicken served in the basket is also very requested. 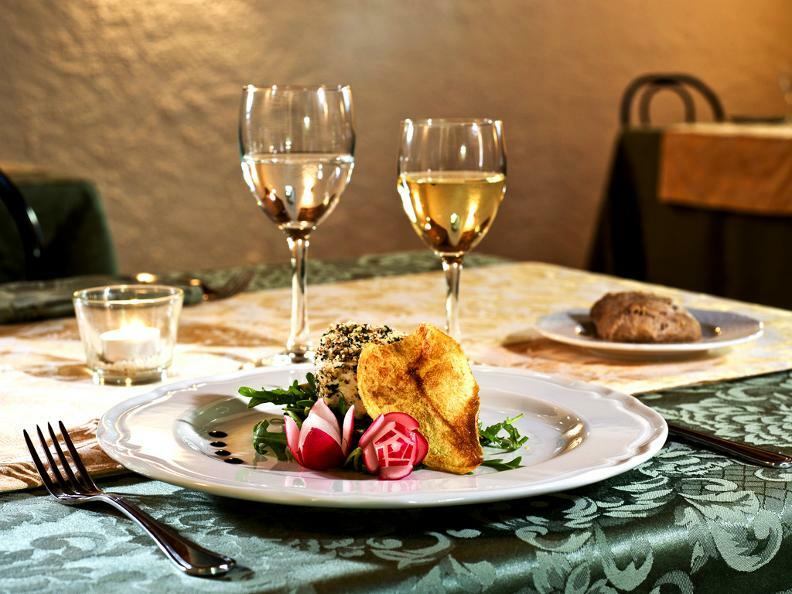 Excellent dishes of the Valtellina as “sciatt”, “slinzega”, bresaola, fagottini with boletus, gnocchi home made from the Valchiavenna, pizzoccheri, roast veal with sultanas, pine nuts and grappa, polenta.